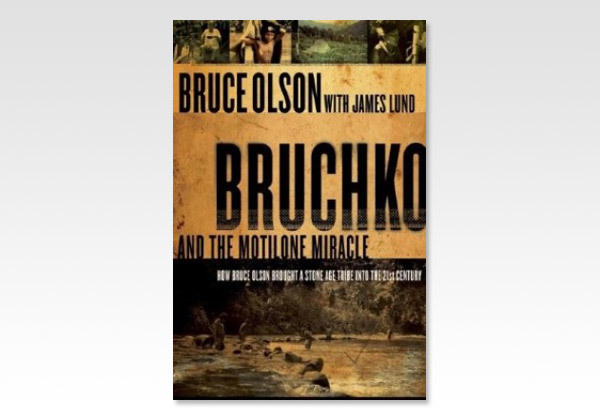 The powerful sequel to Buchko, a remarkable tale of adventure, tragedy, faith, and love. It shows how, despite incredible dangers and obstacles, one humble man and a tribe of primitive, violent Indians - by joining together in simple obedience - have been transformed forever by the sovereign will of God. This book, which details Olson's missionary work and events from the 1970s to the present, will stir and encourage the hearts of readers to serve and follow God passionately.